Samsung today officially launched a new tablet for the Indian market and this targeted for government and enterprise in India. 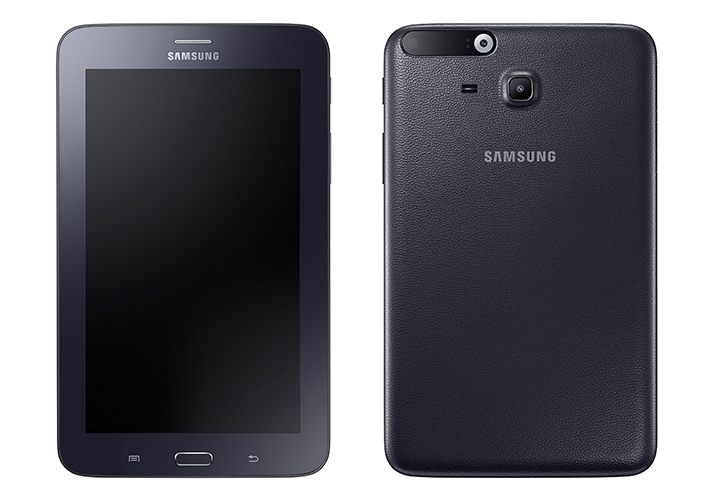 The Galaxy Tab IRIS is a highly secured biometric device which comes with Aadhar UID authentication built. It can be used in banking, various eGovernance departments.